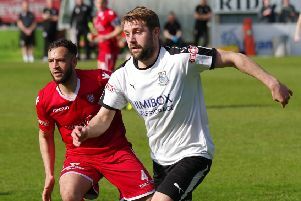 Watching title rivals Stockport County jump above them to the top of the National League North in midweek will have no effect on the mentality of Chorley. That is the view of boss Jamie Vermiglio, who knows his men will be crowned champions no matter what if they win all of their remaining fixtures. The Magpies manager admitted there was an element of surprise when he discovered the margin of County’s victory at Chester – they won 6-0 to move one point clear at the top. But he insisted his men will not be affected by losing the leadership, and their focus remains on winning their final four games, which includes the visit of the Hatters to victory Park on Saturday week. “That was a scoreline I didn’t expect to see,” said Vermiglio, whose team travel to Altrincham this weekend. “But I expected the win. I expected them to go to Chester and get the three points. “They are in great form and full credit to them. It is now up to us to win every one of last four games and if we do that we will win the title. Despite the simple equation facing the Magpies in their quest for the title, it is going to be no easy task – especially as all of their remaining games are against teams currently occupying positions in the top six. Altrincham are fifth, while their final two opponents – Spennymoor Town and Bradford Park Avenue – are fourth and sixth respectively. 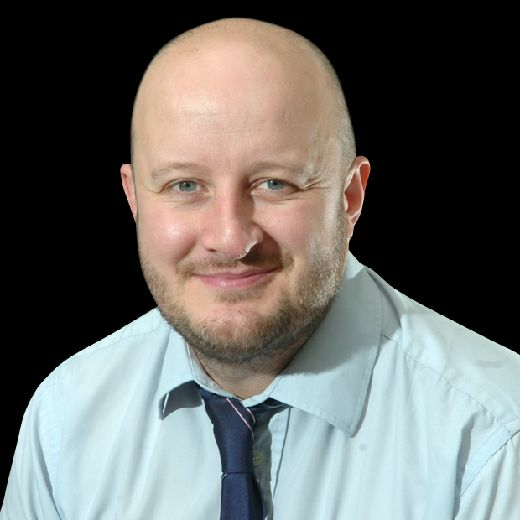 “I think it’s inevitable there are going to be twists and turns at this point of the season when teams are fighting to get in the play-offs or relegation,” said Vermiglio. “We have four tough games but the opposition is tough all over the league. Vermiglio has a doubt over Josh O’Keefe who has hurt his ribs, while Matt Challoner should be in contention despite being subsituted in the 1-1 draw with AFC Telford United last weekend. Alex Newby returns to the squad.